When you choose what to eat and feed your family, you want it to be the healthiest food possible. Aside from choosing a well-balanced seasonal diet, you should also consider where your food comes from. This often leads to the question, what are GMO foods? 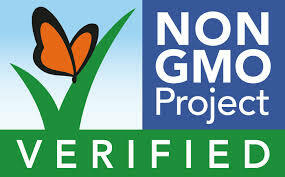 Also called genetically modified organisms, GMOs are ingredients that are not found naturally. There are many different foods that can have GMOs, and you might not even know it. While this might not keep you from eating certain foods 100 percent of the time, you should be aware of them and understand what impact they might have on your health. To put it simply, GMOs are any organism that has been modified by removing, introducing, or replacing genetic code sequences. 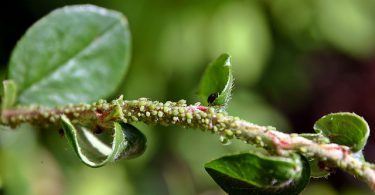 In the world of agriculture, this is primarily done to produce crops that grow larger, faster and have built-in protection from certain insects and diseases. This can also make them more resilient in a wider range of climates. Certain varieties of fruits and vegetables are able to withstand more extreme climates or sudden changes in weather like droughts or flooding. 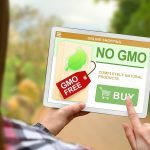 The American Academy of Environmental Medicine urges medical professionals to advise their patients to take a non-GMO diet. They cite animal studies showing organ damage, gastrointestinal and immune system disorders, accelerated aging, and infertility. Studies show how genetically modified food can leave neurotoxins behind inside us, causing long-term health issues. For example, genes inserted into GM soy crops can transfer into the DNA of bacteria living inside us. Toxic insecticide produced by GM corn was found in the blood of pregnant women and their unborn fetuses. Because of these health risks, over 60 countries have banned or placed restrictions on the cultivation and sale of GMO crops. Sadly, the US is not one of them. There are more real-world effects that come with genetically modifying food. First off, alterations to food make them patented intellectual property owned by the company which produces them. This gives the company the right to dictate how their property is used, where it can be sold, and which products can be used on the crops without causing damage or loss. One of the most disturbing is the ability for GM crops to cross breed with and choke out other strains of plants. It is impossible to fully clean up our contaminated gene pool. This impact is huge and threatens the health of future generations because GMOs contaminate forever! 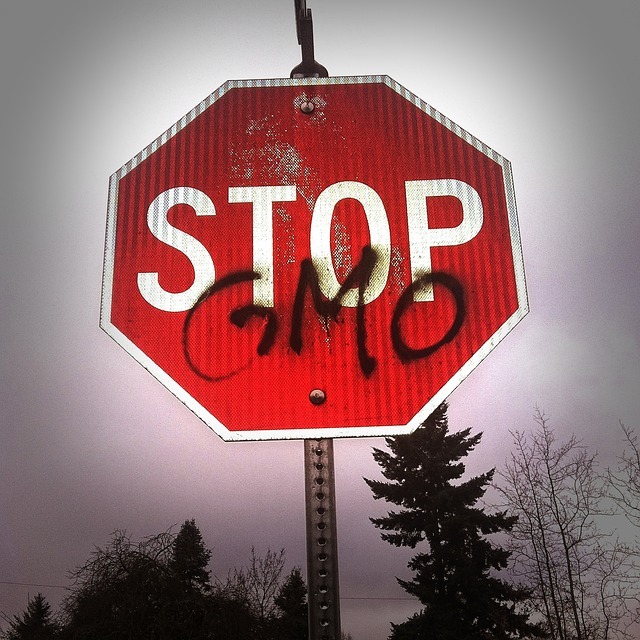 Currently, GMO technology is limited to just a few areas in the world. Many countries don’t accept GMOs, or products made with GMO ingredients. The major companies who create these products, plan to expand to other continents over the next 5 – 10 years. They believe this move will introduce new ways to help mankind when it's really about the enslavement of farmers. 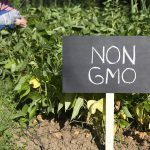 But as long as a skeptical majority exists, there will be obstacles to GMO activity as people fight to preserve traditional farming and food production methods. Now let’s take a moment to discuss avoiding foods that might contain GMOs. Discovering which foods contain GMOs isn’t always easy, but it's a rewarding experience to know that you are capable of making a real choice. Not only that, but knowing can also guarantee that you will be getting healthy and natural food for your family. If you’re looking for products that are Non-GMO, one of the best ways is to see if they’re non-GMO certified. There will usually be a seal near the ingredients, or proudly and prominently displayed on the front of the packaging. This means that the USDA has investigated the product, and allowed it to be sold after reaching a standard. One very blanket way to make sure that nothing you have is GMO would be to buy foods that come from companies that never use GMO foods, to begin with. They are likely to be certified as organic or non-GMO. These companies stick to farming methods that are more consist of modern versions of traditional farming. A significant portion of these companies will only have products in specialty stores. But with the rising interest in holistic medicine, veganism, and organics, these types of stores are becoming more financially accessible to people. Don't ever underestimate the power of cooking for yourself and your family. This is one major way that you can always know exactly what you’re eating. A combination of prepackaged organic foods and organic vegetables you buy can help you to quickly prepare very healthy meals for yourself and loved ones. Consider having a small garden to grow specific fruits and vegetables that you love to use. That way, you can reduce the cost of buying various organic foods, and keep a good source in your own literal backyard. As people are starting to research and reject genetically modified foods, awareness about GMOs in food is at a high point. What is alarming is that many of us are discovering that GMOs have made their way into our cupboards and refrigerators. A person may ask how that is possible?… but the answer is simple. They got in through ingredients in many of the pre-made foods that you enjoy. 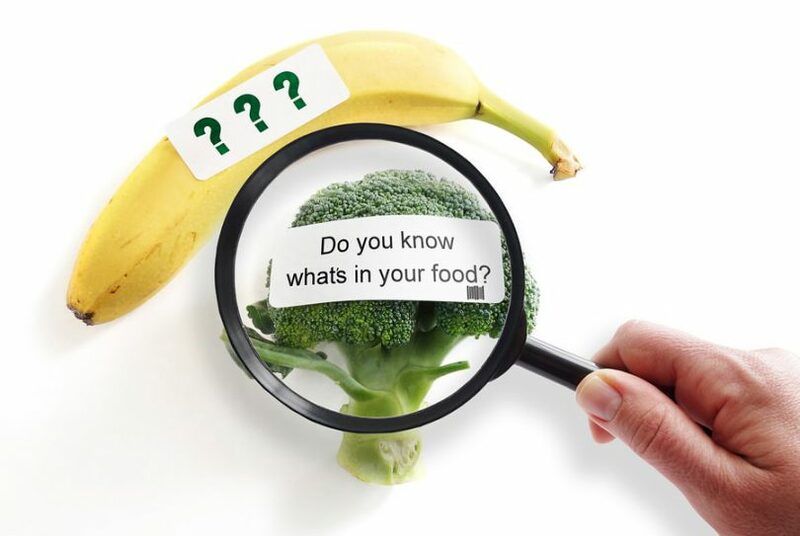 Have you been looking to find out which foods come from GMO food sources? GMOs are almost impossible to avoid if you eat processed food! This is because genetically modified soy, corn and sugar beets are in almost every single processed food made in the U.S. Many people say that the lack of transparency in the labeling of the food takes away the ability of the consumer to choose. The companies which produce GMO crops have done a lot of work to hide which products use GMO products. They want to keep people in the dark about which foods contain GMOs by not displaying it on their packaging. Thankfully, there is information available to keep you in the know. Here are the top foods with GMOs. 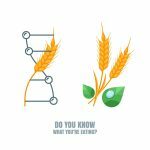 If you like breakfast cereal in the morning, then you might be shocked to find that most popular name brand and generic cereals use genetically modified ingredients. Over 80% of breakfast cereals depend only on GMO corn to produce their cereal. GMO corn also appears in a range of forms including corn flour, corn masa, corn meal, corn oil, corn sugar, cornstarch, and especially corn syrup. Corn Syrup is found in sodas and drinks of all types and used as a sweetener in a significant portion of packaged foods. If you have a pet that eats dry food, you might even discover that there are corn ingredients in their food as well. The soybean plant is one of the most heavily produced GMO crops in the world. This is because it's used as both a flavor additive and a food base much the same way corn is. It’s used with sodium to create soy sauce, which is a very popular condiment. Over time, food manufacturers converted their methods used to produce soy to GMO. The most popular brands of soy sauce admittedly engage in the heavy use of GMOs to produce their products. (I recommend Bragg Liquid Aminos as a natural Soy Sauce alternative). Half of the sugar produced in the U.S. comes from the sugar beet, a yellow-white crop related to red beets. And there are more than one million acres of sugar beets cultivated every year in the United States. 95% of farmers grow genetically modified sugar beets! Many cooking oils are produced with genetically modified crops. The most common oil currently used is canola oil (rapeseed oil), which is associated with a variety of disorders and decreased health. Canola oil is often used in the production of fried foods. 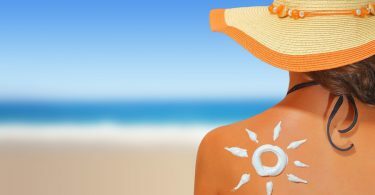 It is considered one of the least natural oils used today. Steer clear of canola oil! Other oils that you will want to be aware of are cottonseed oil and vegetable oil. When you see these on a label, that is evidence of a GMO source. Cows that produce milk are given growth hormones that change the way they grow. These growth hormones often speed up the process of growth and come with side effects. Milk is heavily processed so that it more resembles what most people consider to be normal milk. If you are considering going dairy-free, here's a post about How to Go Dairy Free with loads of non-dairy alternatives. There are quite a few packaged and cereal brands that use GMOs, including Kellogg’s brand. They use a lot of GMO corn in their breakfast cereals especially. Two popular chocolate brands that contain GMOs are Nestle and Hershey’s. Nestle not only uses GMOs in their candy bars, but their baby food as well. Another cereal and packaged food brand that uses GMOs is General Mills. However, they now carry some oats without GMOs, so read your labels closely. This company puts GMOs in baby food! Yikes! Formulas like Good Start contain GM soybean oil, GM soy lecithin, and GM maltodextrin, as well as corn syrup from GM crops. Both Pepsi and Coca-Cola have been shown to use some GMO ingredients. 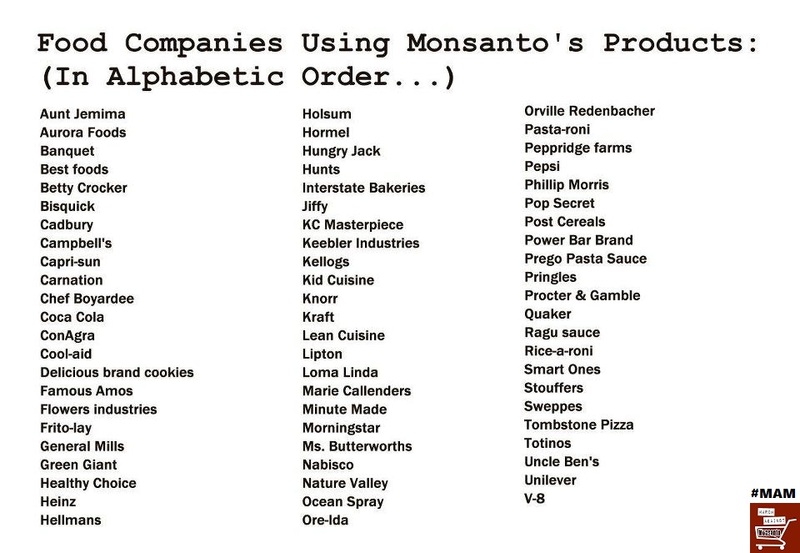 Here is a small list of some popular brands that don’t contain GMOs. You might find these brands in your regular grocery store or health food stores. Many of these brands sell their food online as well. All foods are GMO-free, including soup, chili, and frozen meals. This is a family-owned company that never uses GMOs. Apple cider vinegar, salad dressings, olive oil, Liquid aminos. A wide variety of organic, GMO-Free products. This is a natural and organic baby food manufacturer that does not use GMOs. Enjoy their entire line, including coffee, tea, pet food, salad dressing, oil, and snacks. One of the prime reasons (besides convenience) I recommend shopping on-line at Thrive Market is because they offer organic and non-GMO groceries – FOR THE SAME PRICE AS CONVENTIONAL EQUIVALENTS. If you want to be 100% sure your foods are GMO-free and want organic food shipped to your front door, buy it online at Thrive Market. All food items at Thrive Market are GMO-free. Many people are falling ill because of the food s they are eating. Many foods are prepared in such a way that is a health risk. We should be very careful about what we put in our foods especially when going to eat take outs. It does not matter how delicious the food taste the key is staying healthy at all times. What you are sharing will be a good help to so many people. Thanks for taking the time to write Norman!